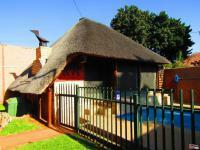 This newly listed home is a real delight, the owner really has a keen sense of detail - like the water filtration system, collection of rain water and the solar heated pool plus 3 separate air-conditioning units and yes the home is generator ready. 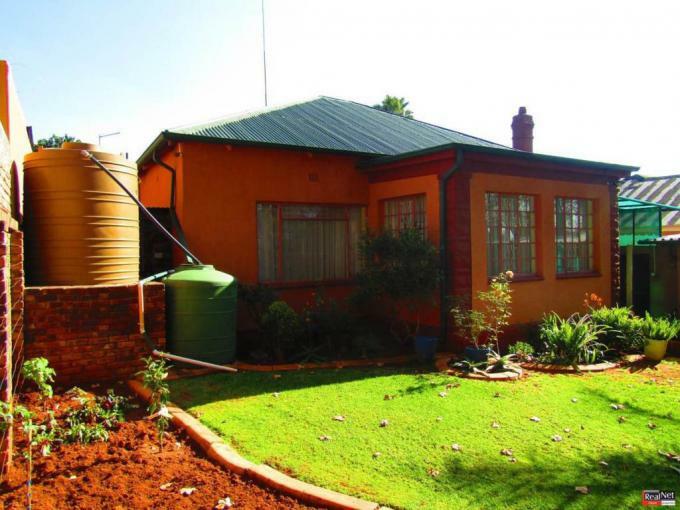 A lovely 3 bedroom home with 2 amazing bathrooms - the main en-suite has a heater for those cold winter days - large well sized reception rooms and a lovely kitchen with walk-in pantry. 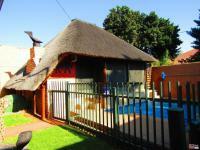 Moving out back it only gets better and better where you find a stunning all year round entertainment area - inclusive of built-in braai and a large 2 roomed office - which can easily be converted into a 2 bedroom cottage. 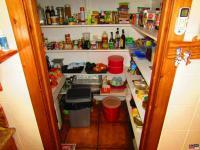 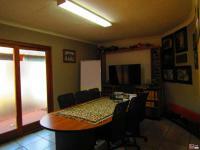 A double garage - space to accommodate up to 4 cars - top class security including cameras makes this a must see. 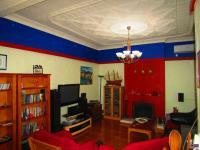 Kensington is one of Johannesburg's oldest and most established suburbs - and also fully FIBRE ready. 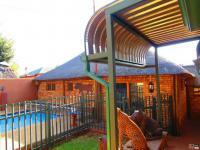 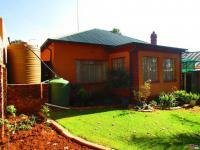 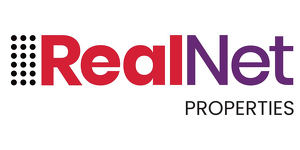 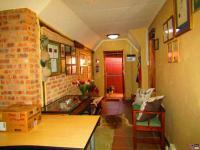 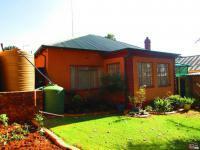 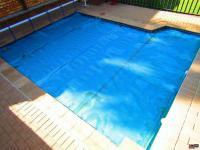 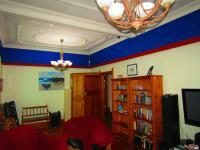 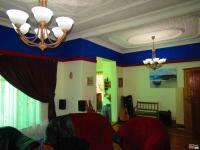 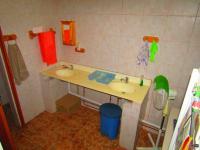 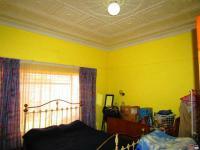 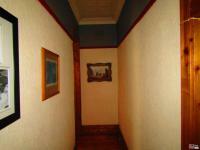 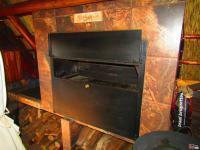 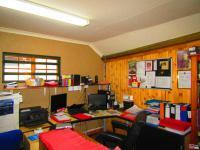 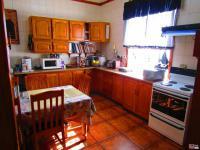 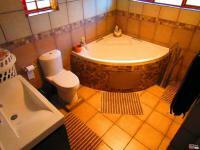 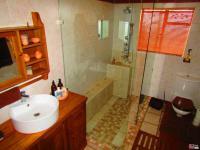 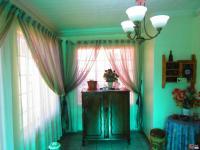 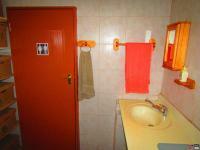 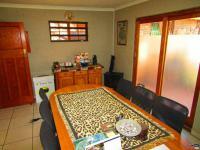 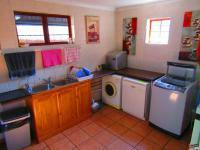 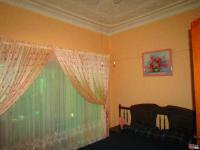 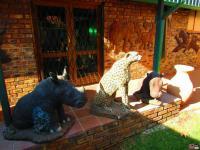 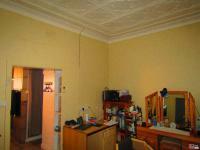 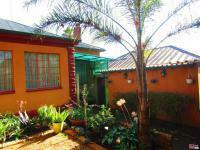 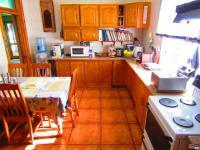 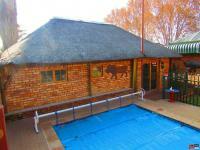 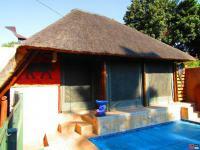 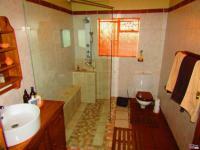 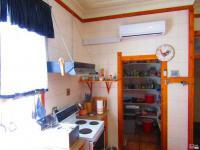 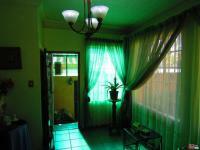 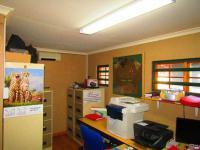 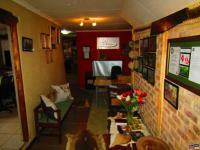 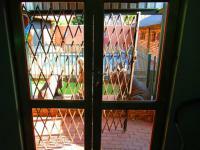 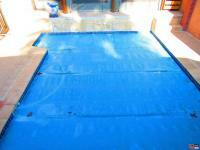 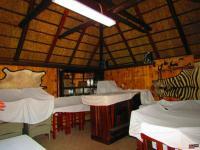 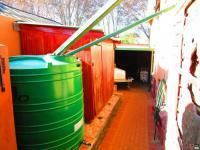 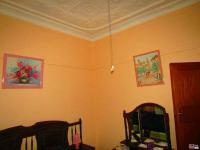 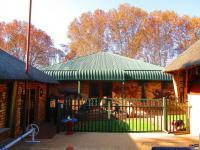 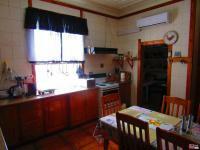 We will e-mail you when another property of this kind becomes available in Kensington - JHB.